Thank you Macclesfield Town Council! During Keele Residential the staff have been busy developing the skills and knowledge of their teams through a series of fun and interactive lectures which wouldn’t have been possible without our direct delivery team giving up their time along with each and every single organisation that has made the journey to visit us onsite, Thank You! 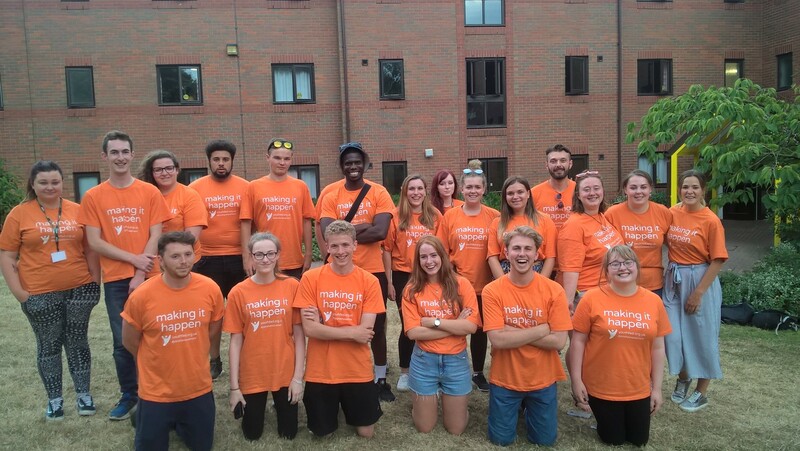 These teams will be leaving Keele on Friday to head off into their local communities to spend the next two weeks working on Social Action Projects- if you spot them say hi and ask them about their projects!